After an incredible start during the pre-final, Powell #80 (Andersen Racing), took the lead followed by Bocuse # 77 (Team Felon), and maintain position until the end, landing the respective P1 and P2 positions for the Epcot Challenge final. The real battle was for the third place between Pastrian #9 (AM Engines), Costa #5 (Andersen Racing), and Ambiado #79 (AM Engines). In the end Pastrian from Chile took 3rd place. During the Epcot Challenge weekend, we saw an incredible race between Bartz #124 (Zanella Racing), Matthew Christensen #144 (AKT Team), and Alejandro Rozo, #170 (ROK CUP Colombia). 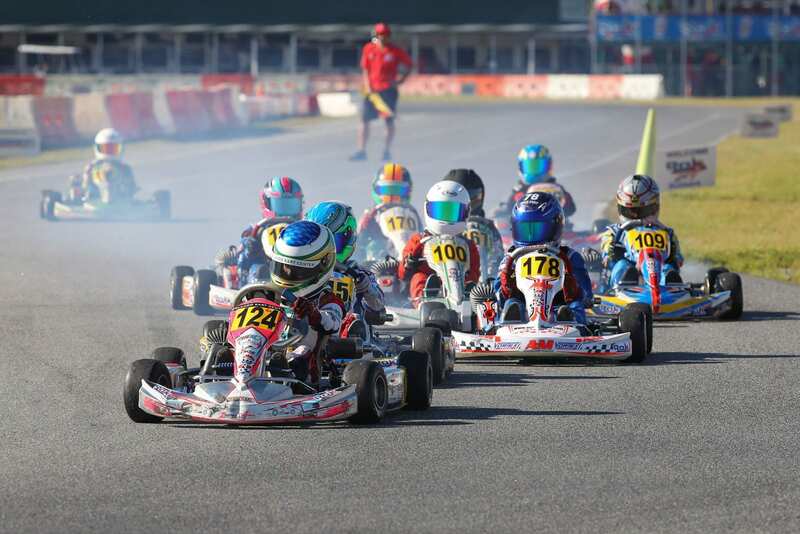 The Mini ROK class was one of the most exciting races this year at OKC. 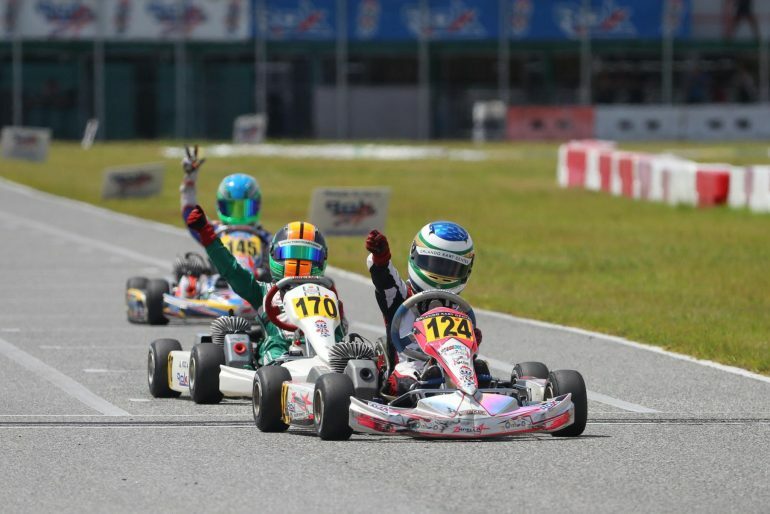 Felipe Bartz dominated on Sunday, taking P1 during both the pre-final and final, followed by the Colombian driver Rozo and USA driver and Orlando native Christensen. 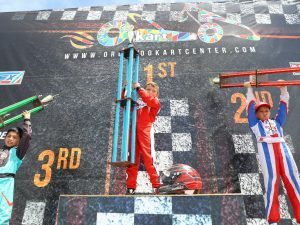 Even though Gonzalez #757 (Orlando Kart Center), appeared to be the strongest driver during all heats on Friday, Noland #250 (NRM Motorsports), took the gold and the admission to the International Finals this weekend in the Shifter Junior Finals. Gonzalez took home P2, followed by Deukmejian, #799 (AM Engines/OGP). 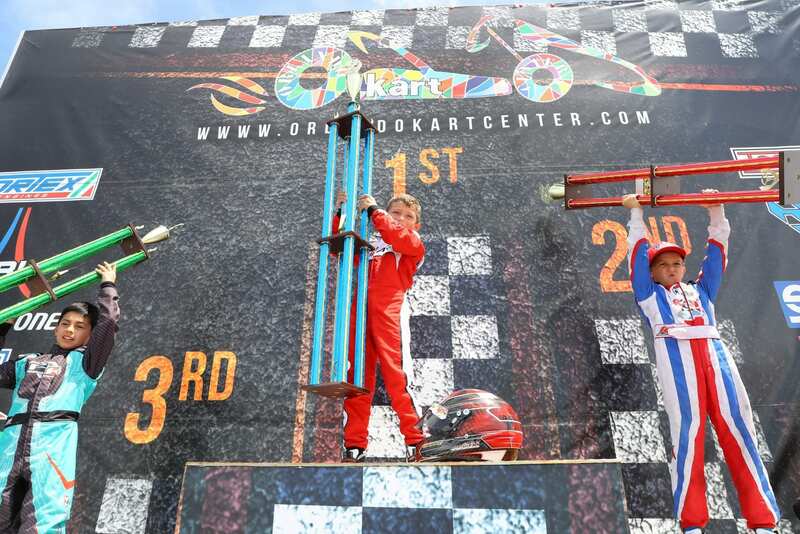 It was definitely a good weekend for Andersen Racing Team. 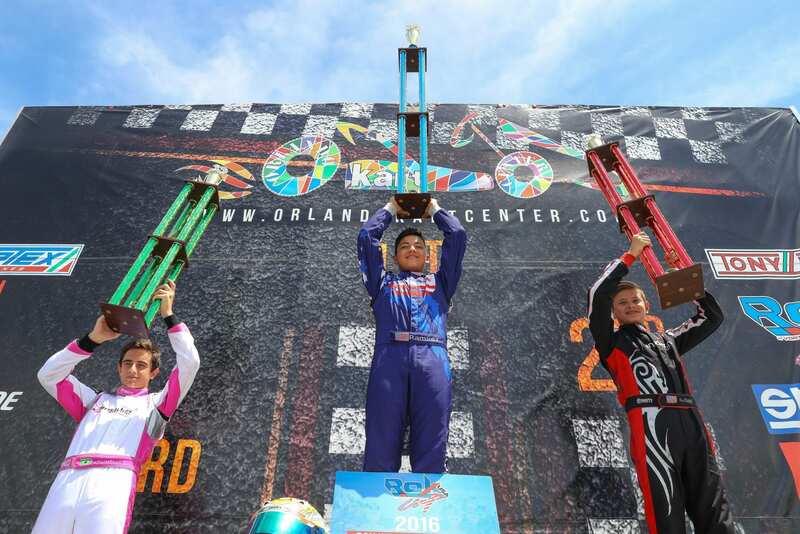 Ramirez #258, debuted on BIRELART and controlled the race the whole weekend, giving him and his teammate Keel #269, P1 and P2 respectively at the 2nd Annual Epcot Challenge Race. Keel knew how to manage the last 3 laps despite the pressure from Zanella Racing Teammates Lopes #218, and Ryan #208. Lopes pulled through, securing the bronze for the race. 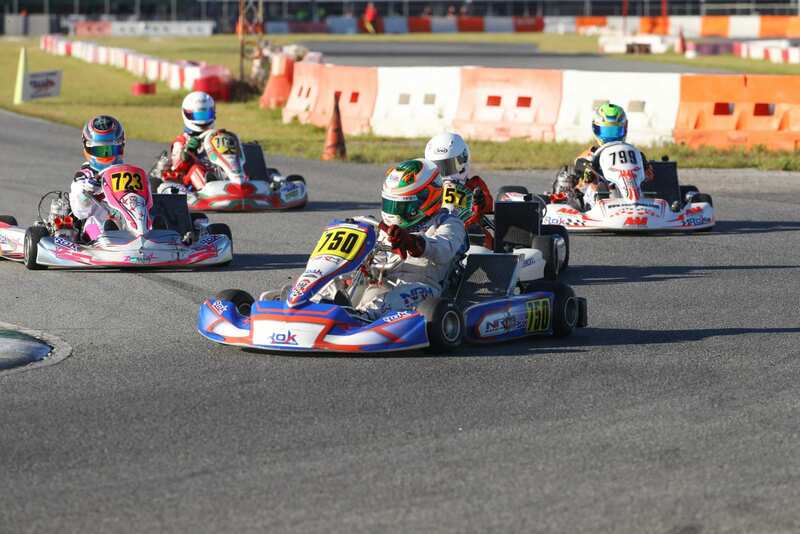 With all of the pressure from various drivers, Junior ROK was one of the most nerve-wracking but exciting races during this weekend. 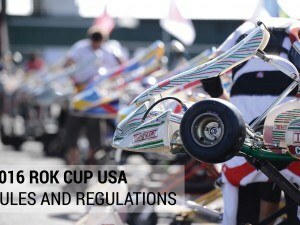 ROK CUP USA wants to thank all International ROK CUP representatives for their support and also to all the drivers that made the commitment to this International race. The series will continue with the organization for Round 2 of the Midwest Championship at New Castle next month, August 26th to 28th.